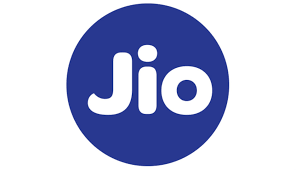 Phonepe Jio Recharge Cashback Offer : Rs.50 Off + Rs.50 Cashbcak On Rs.399 Or Above Recharge. 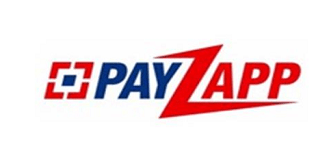 Payzapp Recharge Cashback Offer : Rs.25 On Each Transaction Upto Rs.100 On Recharge / Bill Pay/DTH On Payzapp. II Once Per Month. 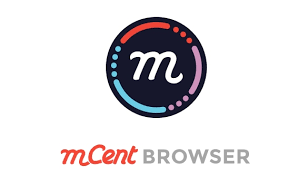 mCent Browser App : Get Free Recharge For Browsing & Referring Friends. 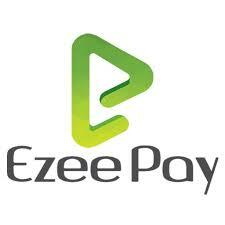 Ezeepay App Refer And Earn : Rs.20 Off On Rs.30 Recharge Joining + Rs.20 Off On Rs.30 Per Referral. 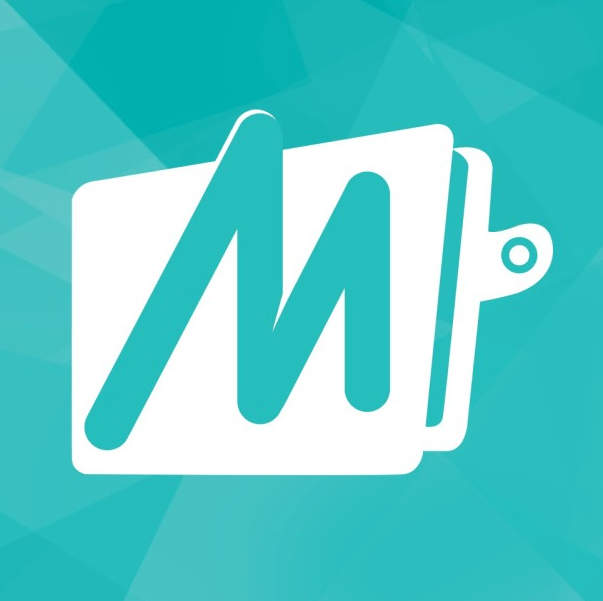 SBI Rewardz App : Just Sign In & Get 100 Rewardz Points (Worth Rs 25) Absolutely Free. 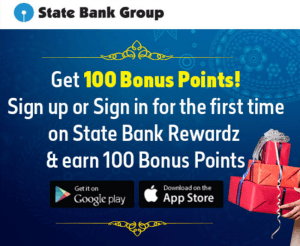 Get 100 State Bank Rewardz Points on First Time App Install.